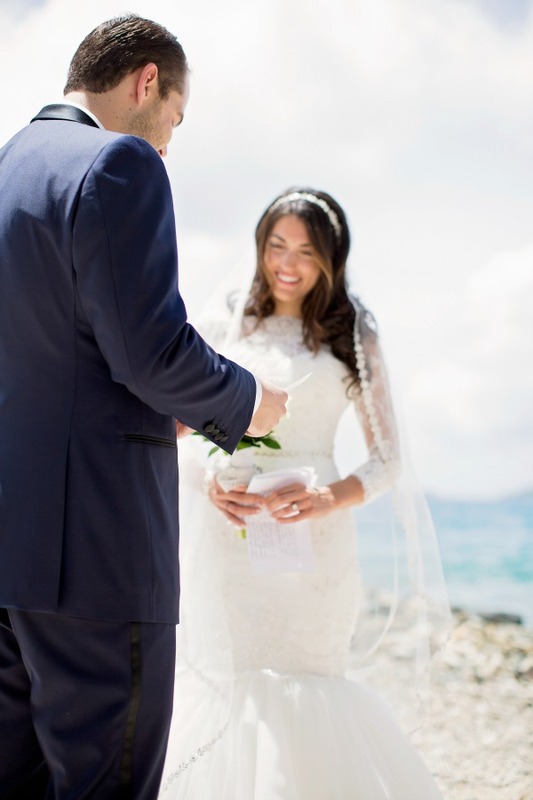 Such a pleasure to feature our first British Virgin Islands wedding from one of the region’s top, Caribbean-based photographers – Lindsay Vann Photography! 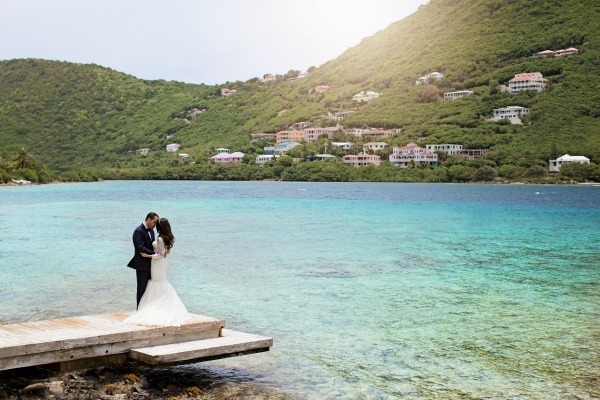 The serene, picturesque backdrop of the islands is compellingly beautiful, just as much as this incredibly stylish couple! 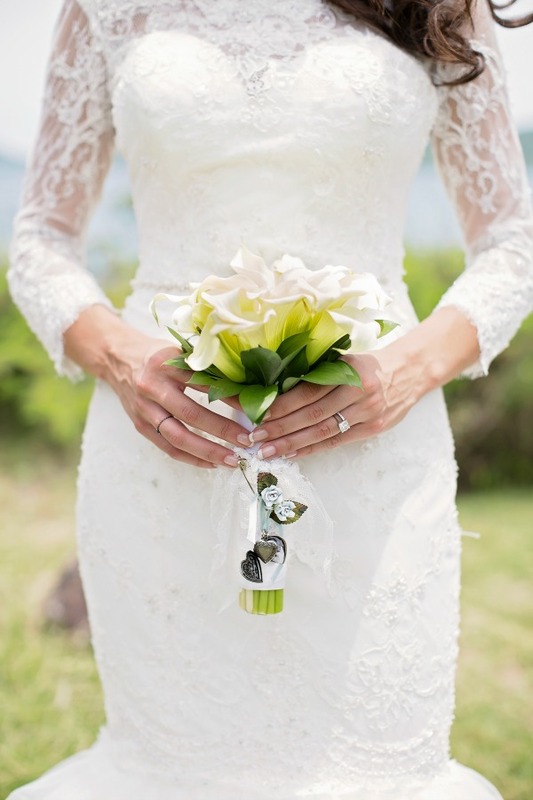 From Lindsay Vann Photography: Tiffany and Nathan Bard were married on May 24, 2014 on Frenchman’s Cay (BVI). 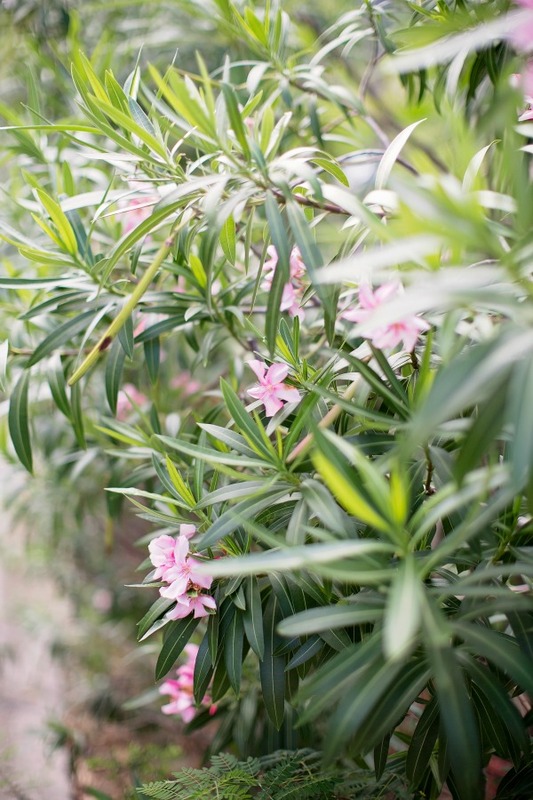 Fifteen months prior, the couple visited the island together as their first vacation destination and never forgot the peace of the island and beauty of the landscape. 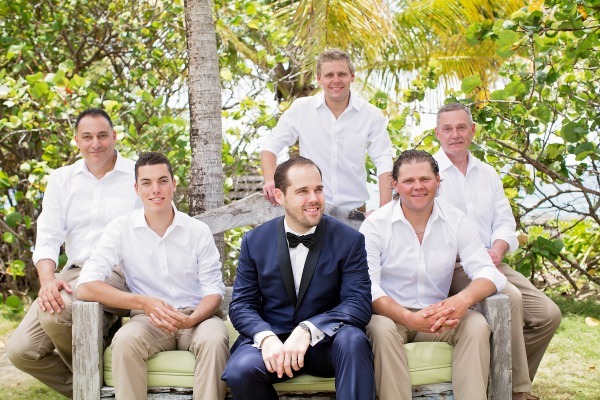 They ultimately decided Frenchmans was the perfect place for an intimate ceremony with their immediate family and an ideal base for a few subsequent days of island hopping. 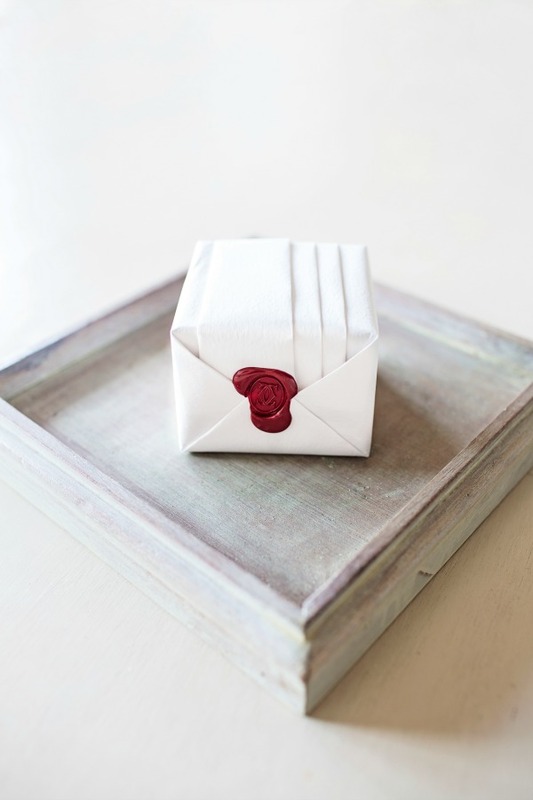 Tiffany and Nate’s true love for one another was captured that day through the talented lens of Linday Vann. 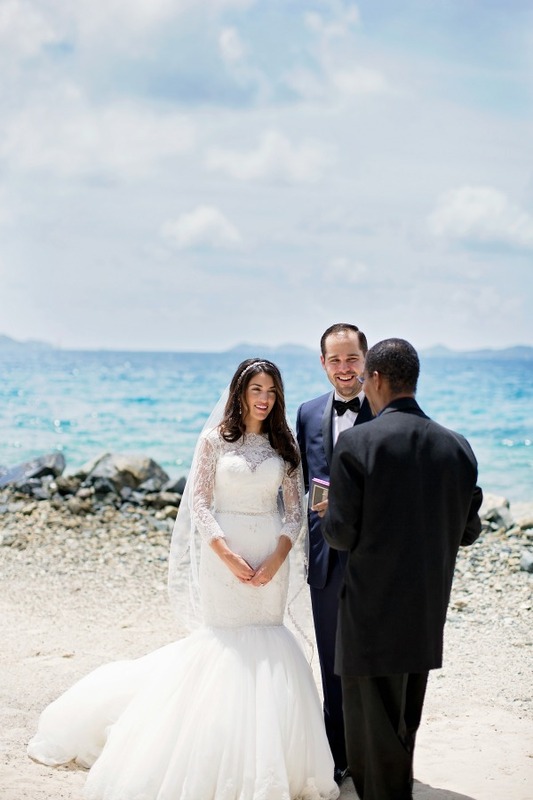 The couple’s favorite photo is of them standing at the end of the dock surrounded by turquoise water and the backdrop of the lush mountains dotted by pastel-colored homes. 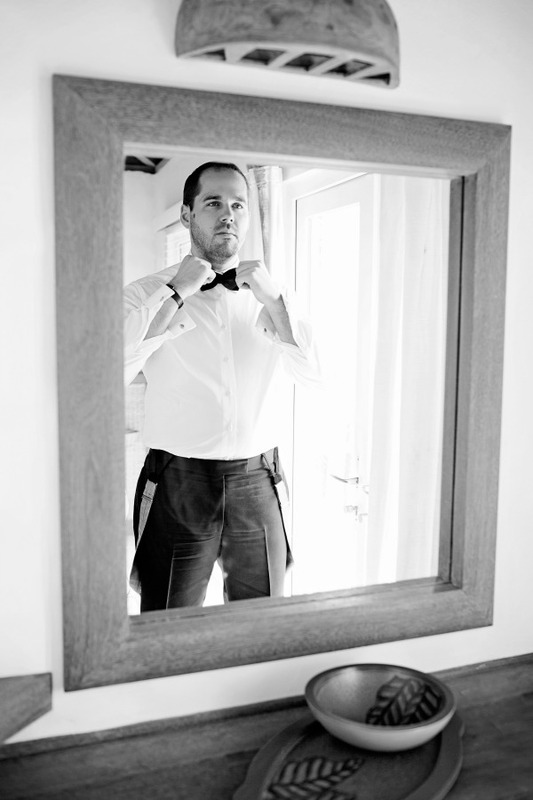 Scenes from the event were captured by Steve Simonsen’s Photography. The groom was accompanied by his mother, Kathy; father, Howard; brothers Andrew and Brandon; and grandmother Mary Jane. The bride was accompanied by her mother, Denise; father, Louis; brother Nicholas; and grandmother Maryann. Both grandmothers held their own during the “reception” celebration at Soggy Dollar, while throwing back painkiller cocktails. 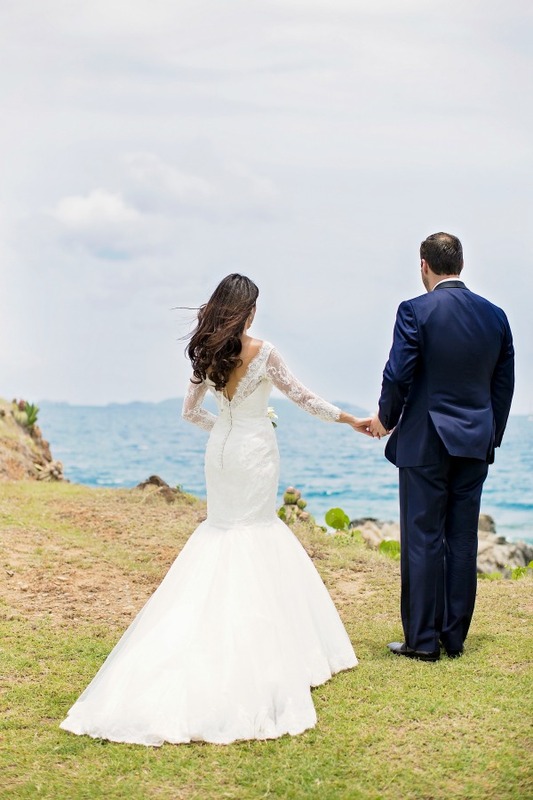 The scenery is breathtaking and the bride’s gown is stunning! 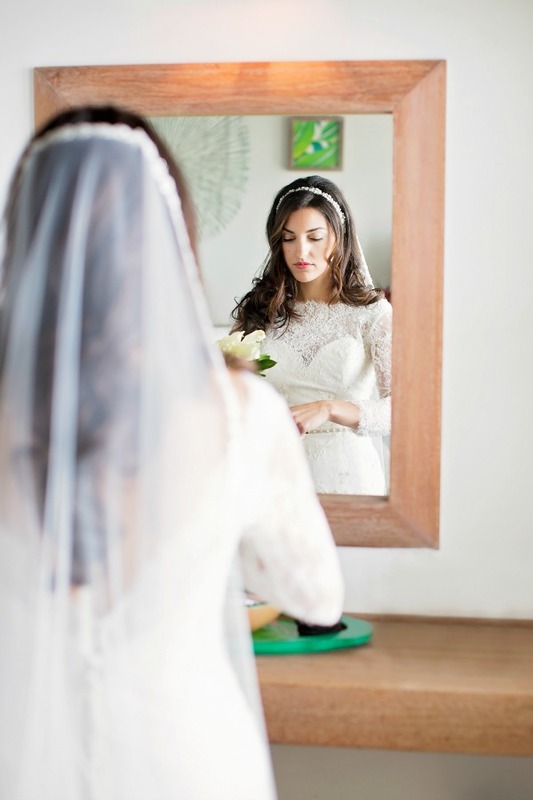 The brides gown and veil is stunning!! 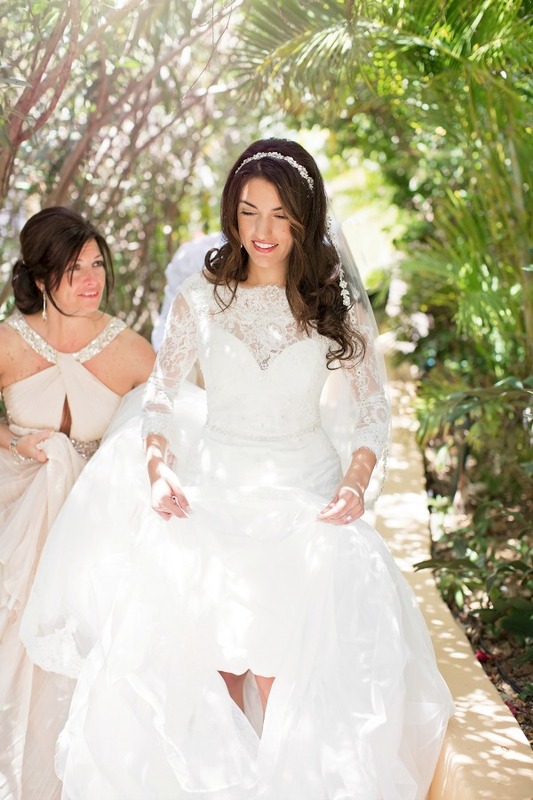 What a gorgeous gown – she is such a stunning bride! 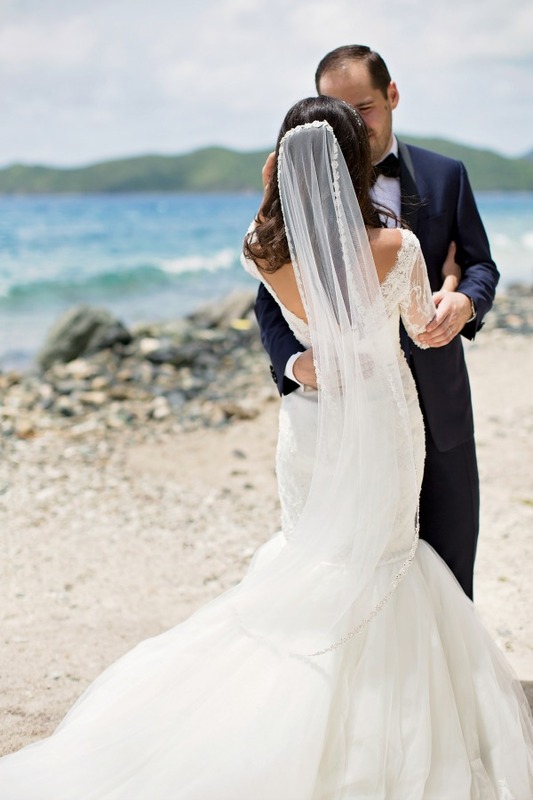 I’m swooning over here, the views and that dress are amazing! I agree, thanks for stopping by Caitlin!